Traditional Texas Red Chili means two things for sure, no beans and no tomatoes. 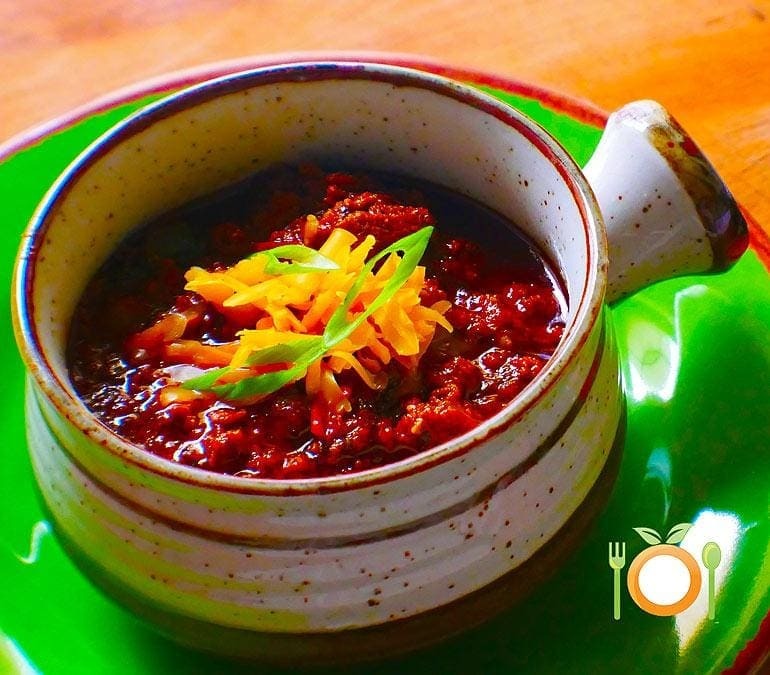 Traditional Texas chili, this recipe is something any chili lover will dream of when the weather begins to change. A beautiful base of fresh and dried chilis makes this recipe deep with flavor and just plain good. Winner of the “People’s Choice Award“. A few years ago I was honored with this award at a Chili CookOff in Austin Texas. 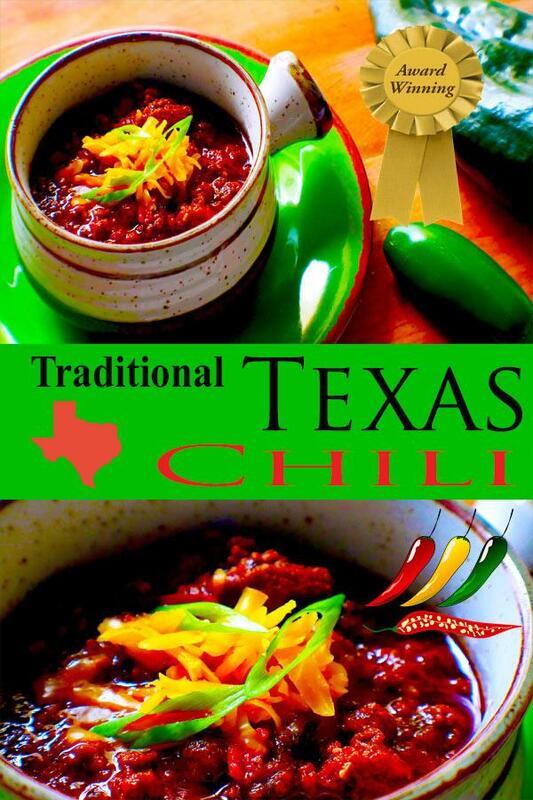 Traditional Texas chili is also referred to as “Texas Red” or “Texas Red Chili”. 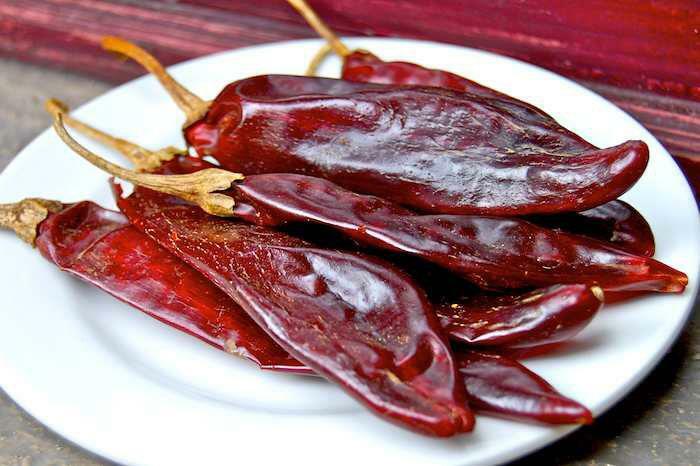 The word “Red” comes from the fresh and dried chiles used in the recipe. When it comes to Texas chili competition there are a few things to consider. First is you will never see beans in the recipe. Second no tomatoes either. This might surprise some of you, but it’s the law of the land with no exceptions. Something else that matters is the size of the cut on the vegetables. They really need to be so small or cooked down that they aren’t really noticeable. This is, in a nutshell, competition Chili in Texas. 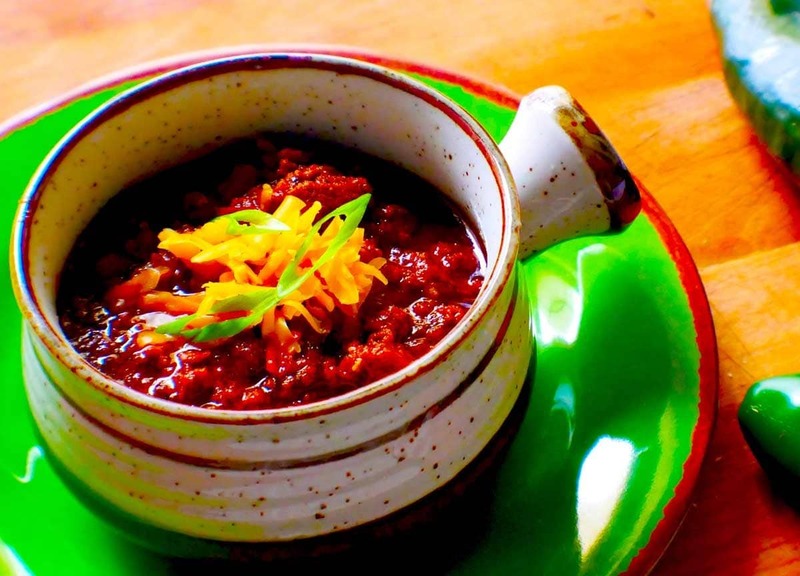 Traditional Texas Chili comes from the days past, when the cowboys were out on the chuckwagon trails and had limited supplies. In the southwest, there has always been an abundance of Chiles, Peppers and Beef. Wasn’t long before these ingredients all came together and became what is known today as real traditional Texas chili or Texas Red. Remember! NO Beans & NO Tomatoes. The chiles, and the balance of the meat cooked correctly is the key. Simmering the chili for a few hours is a good idea, but not required. I would suggest leaving out cuts of meat like cubed Chuck / Brisket if your in a time crunch. Just use the ground beef. The key to using the chiles to their maxium flavor is using half of them and creating a course purre of them in a food processor and cooking the other half in a saute pan and sweeting out some of the natural oils and getting the chiles to release some of their water. Below we will get into some of the most common chiles used. And there you have it, the base of what traditional Texas Chili is all about. Below you can expand each Chile name for some quick information, description, Scoville units (heat levels), photos, etc. 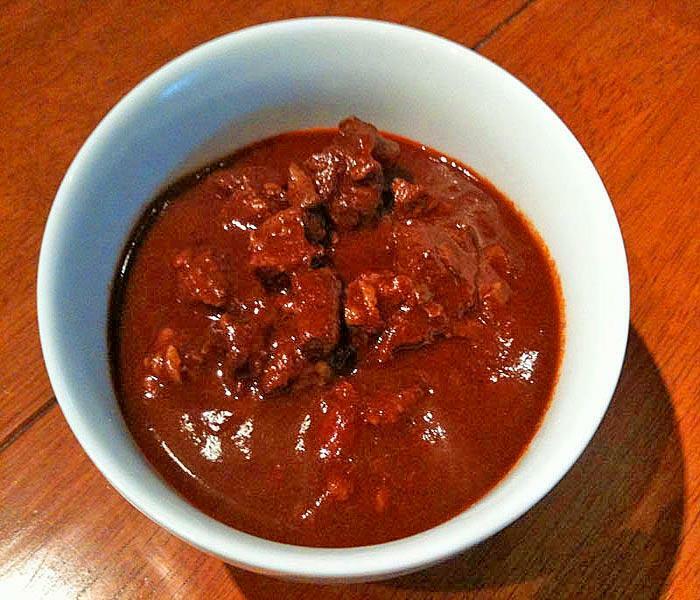 The guajillo chili is characterized by its thin, deep red flesh. It has a mild green tea flavor with berry overtones, only a small amount of heat. 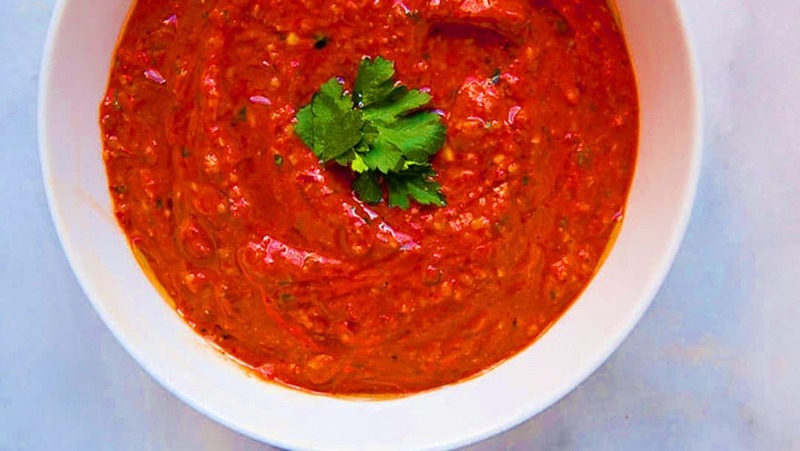 They are sometimes used to make the salsa for a sweet taste with a surprisingly hot finish. 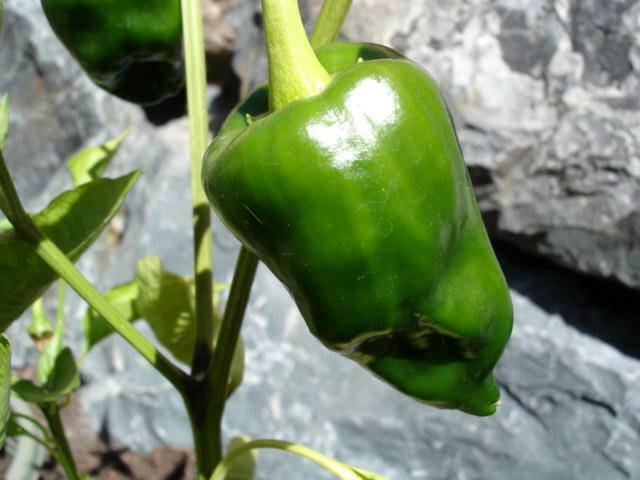 The poblano is a mild chili pepper. Dried, it is called an Ancho Chile. 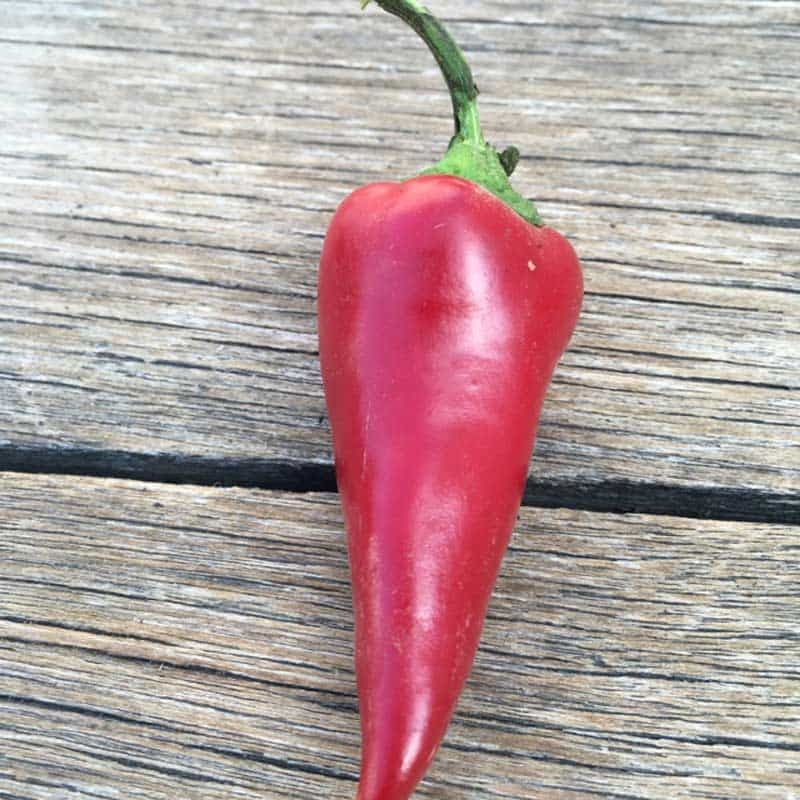 The ripened red poblano is significantly hotter and more flavorful than the less ripe, green poblano. The flavor and heat can be unpredictable, occasionally they can have significant heat. One way to pick out Poblanos at the grocery store is the ones with the curve stems are hotter. 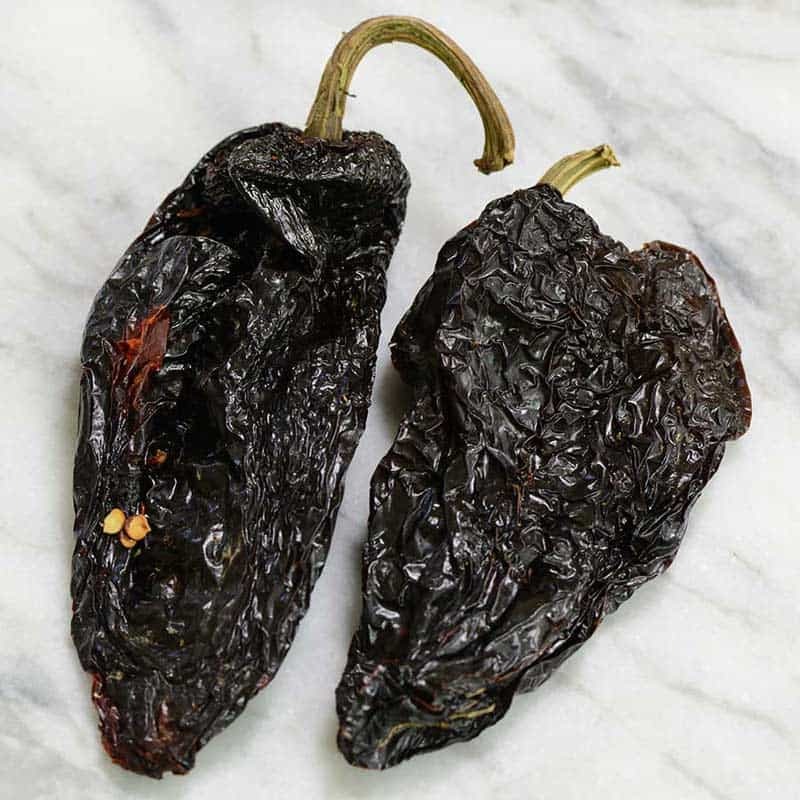 Ancho is the dried form of Poblano chiles and the most widely available dried chiles. 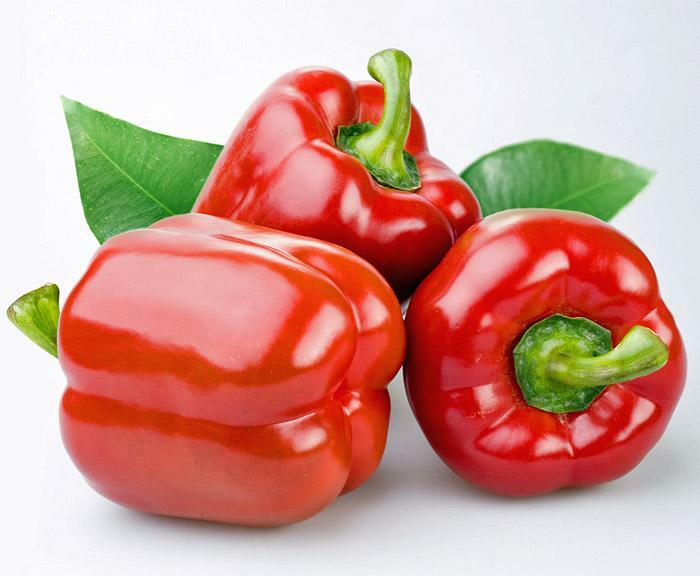 Different peppers from the same plant have been reported to vary substantially in heat intensity. The mildest variety of chili pepper also called California chili or Magdalena. 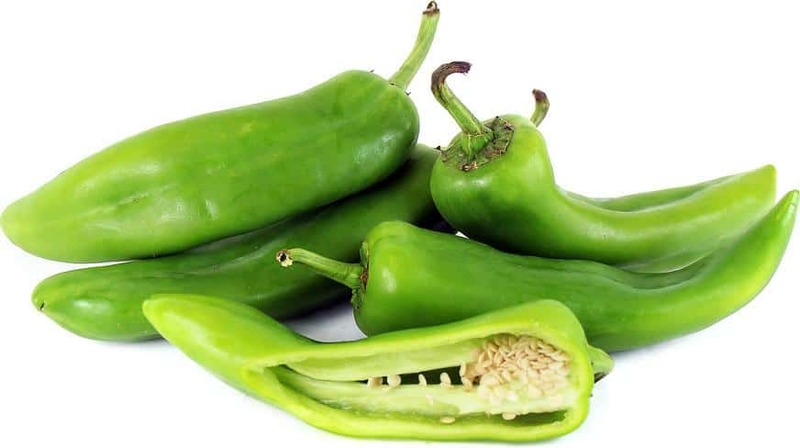 Since Anaheim peppers originated from New Mexico, they are also sometimes also known as New Mexico peppers. Varieties of the pepper grown in New Mexico tend to be hotter than those grown in California. 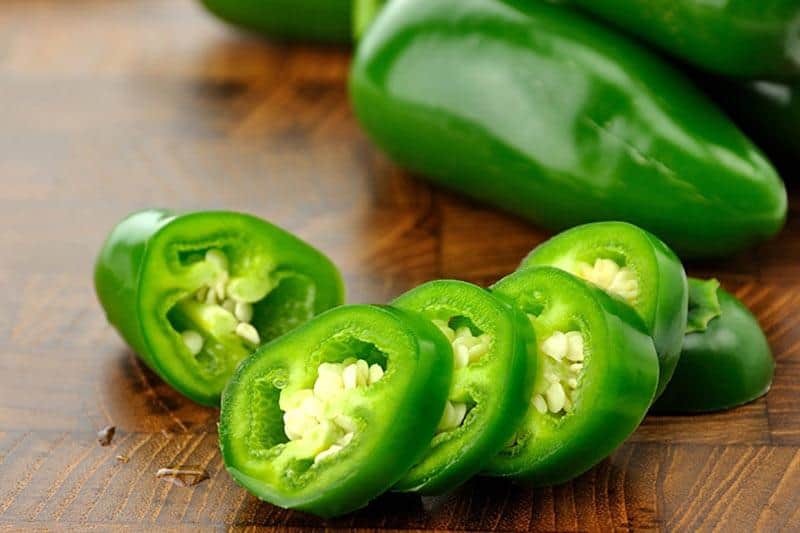 Jalapeno is a medium-sized chili pepper, mature it is 2–3½ inches long and is commonly picked and consumed while still green, occasionally it is allowed to fully ripen and turn a beautiful crimson red. One of the most if not the most common chiles in the United States it is a staple of many tailgates. The sky is the limit when making chili. 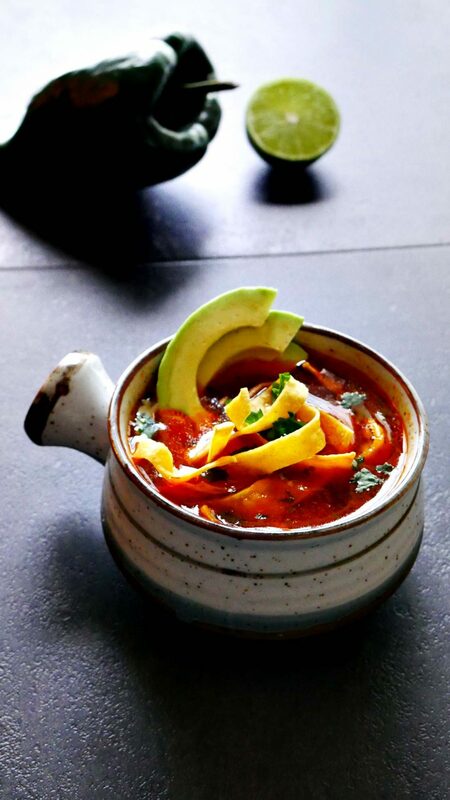 This article was certainly about Traditional Texas Chili, but one of the best parts of cooking is you’re the chef and can do whatever you like. 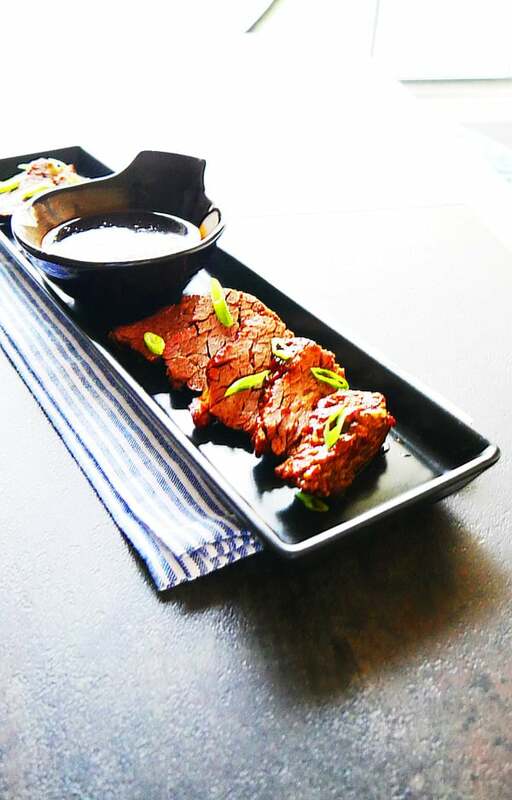 Experimenting with different meat combinations can become your signature. 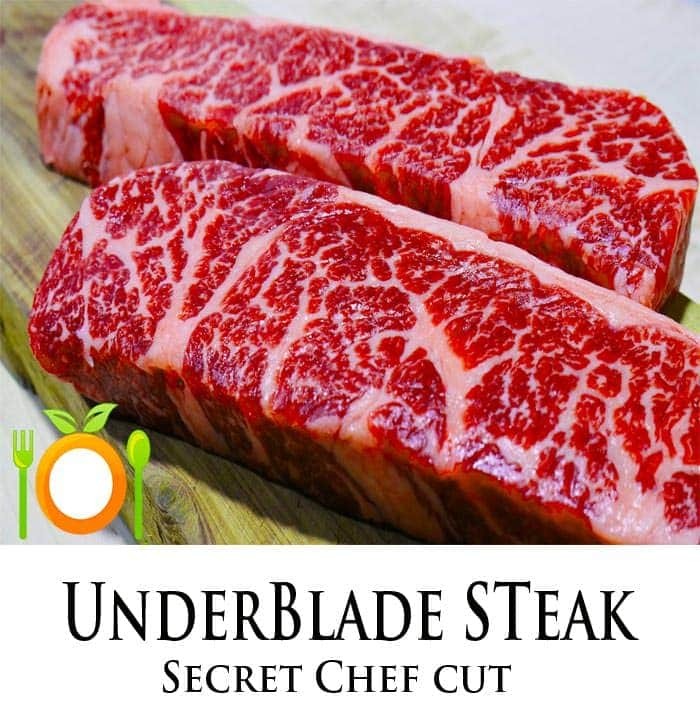 Have you ever thought about using Beef shank? Just an idea. Please enjoy and signup for our newsletter. Add some oil & butter to a large pot ( few tablespoons) and add the chopped onion and all the peppers, sweat for 3 minutes. Next step add in the chiles from the food processor and cook for another 2 to 3 minutes. (Releasing the peppers/chiles natural water & oils). Add the ground beef next and combine. 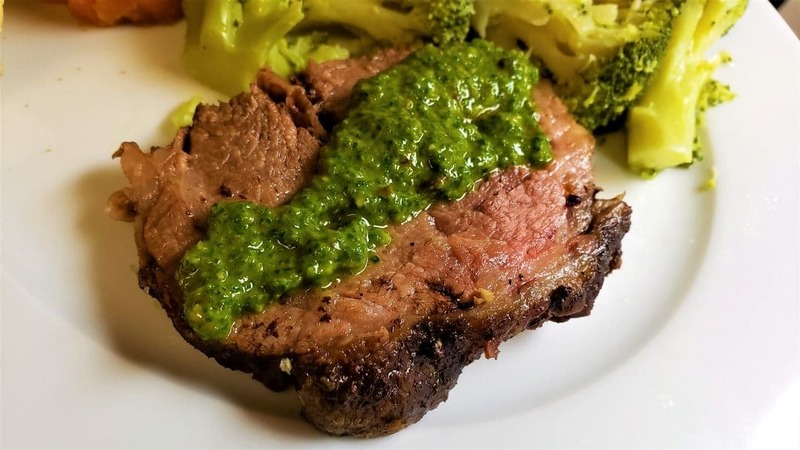 Repeat with the cubed chuck roast or brisket and cook for 2 minutes. (Browning the cubed beef first brings more flavor) (If you use brisket expect longer cooking time till tender). Add all dry herbs & spices, plus Salt (Add salt to your tastes-Tbsp). Lastly, add the Beef stock. ( If you don't have beef stock or beef broth, use chicken stock instead). If using Chuck Beef allow the chili to cook at least 30 minutes up to a few hours or longer. If the chili reduces too much, add more stock or water. While cooking the chili, partly cover the top so it will not reduce to quickly. If using Brisket, the Brisket will require longer cooking times until tender, cook time around a minimum of 2 hours. Traditional Texas Chili does not have beans or tomatoes. 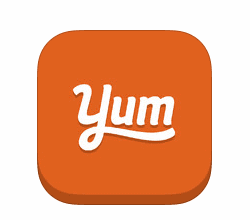 Please add them still if you like them as they go great with this recipe. One can of fire roasted tomatoes and one can of your favorite beans like pinto or kidney. Jilly, that is wonderful y’all enjoyed the Chili recipe. Took a number of years to finish that recipe. Gotta say, It’s an pleasure to share the recipe with the everyone. Hope you’re able to stick around and enjoy more of Butter-n-Thyme…Thanks for the comment. You mentioned white sweet corn, but that’s not in the recipe. Do you have a quantity please? Many thanks, Steven! One more question: regarding the chocolate, about what quantity might one use? I bought some Ibarra Mexican Chocolate (https://www.amazon.com/gp/product/B003T0ICCG/ref=oh_aui_detailpage_o00_s01?ie=UTF8&psc=1) but not sure how much (or when to add). Thanks again! Are traditional tacos made with a soft corn tortilla? If so do you have a recipe for them. I love your recipes. Thank you for sharing. 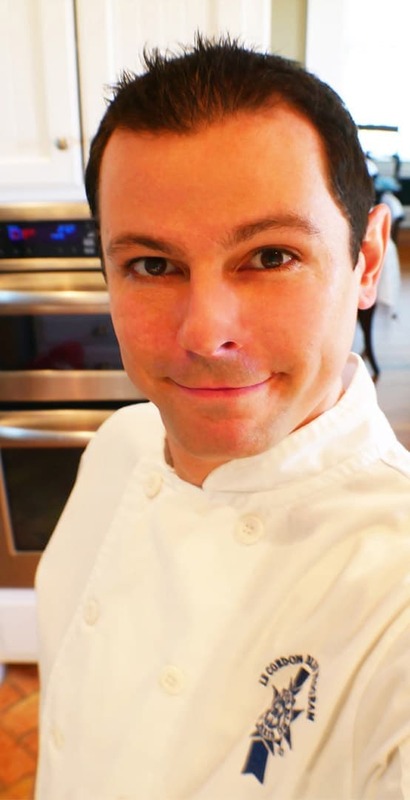 Do you have a cookbook? When do I add the beer, when I add the stock? Hello. After you sear the meat and vegetables. Hope you enjoy. It’s so good. I think I’m going to make it now this weekend. Thanks for the idea ? 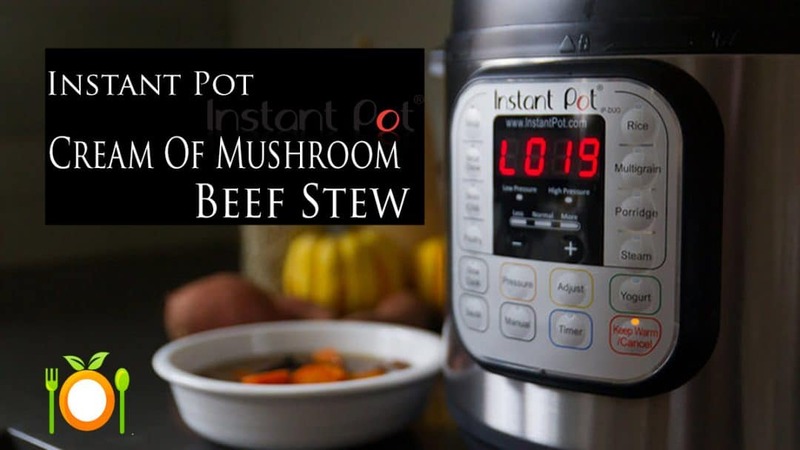 Have you tried this in a pressure cooker which would be a big help if using brisket, chuck or bottom round? I see no reason it wouldn’t work except to maybe reduce the amount of liquid, though your recipe really doesn’t have a lot of liquid to begin with so it my not need adjusting. I assume when you say a can of beef stock that would be 14~16 oz leaving just under a quart of total liquid? I really like the pressure cooker idea. I’ve been making chili in the Instapot over the last few months. I’m a big fan of the Instapot. 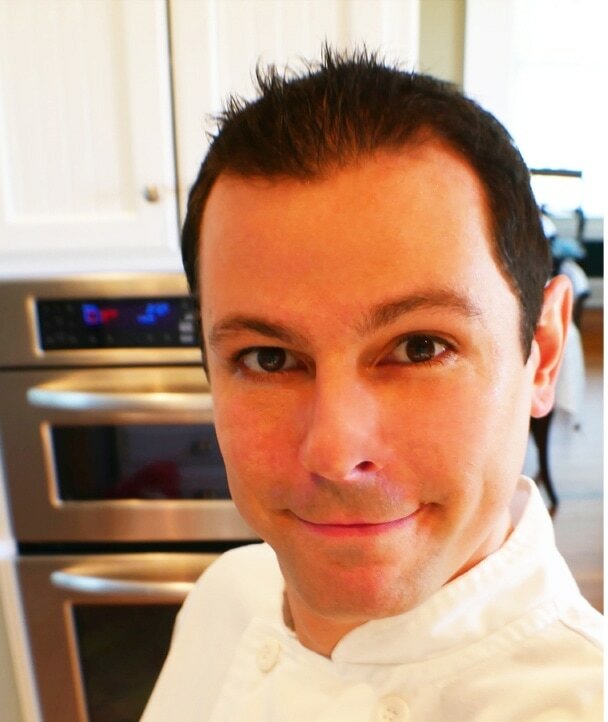 I’m going to do a post on the Instapot chili soon. I’m actually making Instapot chili for our family Christmas party this year. The amount of liquid? I would say less is more with chili. Too much liquid and we have soup. I would follow the recipe and add a little water if you think the chili is on the dry side. I love the chili with croissant rolls…Hope this helps Dave. 1. I want leftovers. Thinking about enough to fill a 6 quart crop pot. Would you double, triple etc?? 2. Would you double / triple all ingredients or cut back on some if all being made in one pot? 3. Heat: 1-5 how hot is this? I’m looking for medium heat. Any changes recommended? The key thing to think about is the salt level when increasing recipes. Add small amounts of salt when cooking the meat and vegetables/peppers. The Beef stock will have some sodium/salt as well. I would add the main salt close to the end and allow the salt to infuse and flavor the chili. The taste test and add more if you think it needs it. 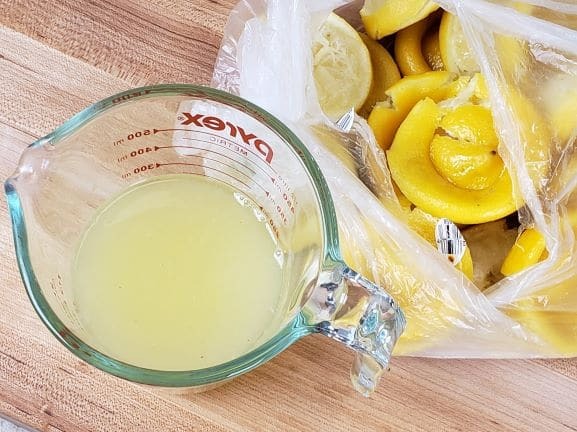 To make 1 1/2 gallons would be in the area of tripling or more of the recipe. The “Heat” components need to most care. If you tripled the recipe I would only double the heat conponts. That should be in the area of medium heat I feel. You could always add more Serrano or Jalapenos afterwards to up the heat level. The dried peppers are more of a deeper level of favor and not so much a heat component. Overall this recipe should work great with doubling and tripling with the above suggestions in mind. I would also be very careful with the mexican chocolate if you choose to add it. Just add the amount in the orignial recipe plus a little bit more. Hope you enjoy very much. Hope you stick around and start following me. 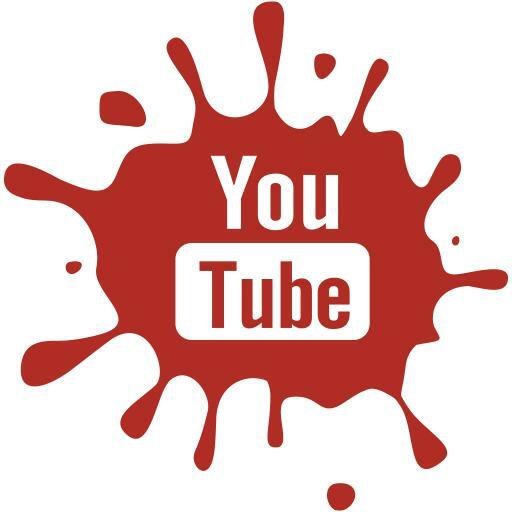 Here’s the links. Please Enjoy! I wanted to get your thought on using my Slow Cooker for this. I want to make sure the Meat is really tender. Will the Chili turn out be be as fantastic if I use my slow cooker? Do I need to Alter any ingredients if I use Slow Cooker?